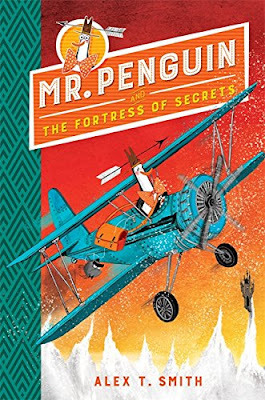 "Mr Penguin and the Fortress of Secrets" is the second book in ace author/illustrator Alex T. Smith's fantastic new adventure series for middle graders. 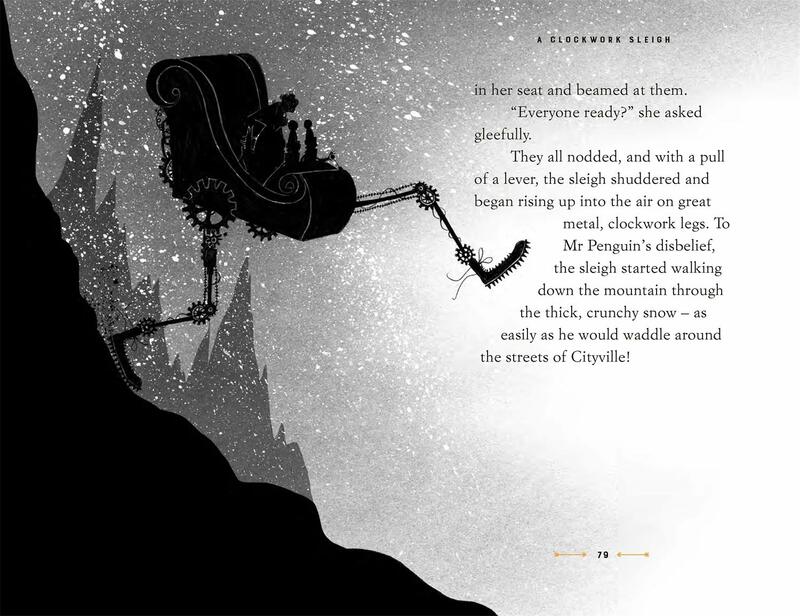 Following on from the successful format of the "Claude" books, Alex has thrown just about every single hilarious nod and reference to classic adventure movies and detective novels into Mr Penguin's second outing. Once again Mr Penguin teams up with his plucky spider sidekick Colin for an adventure that begins with a plane crash on a lonely snow-topped mountain. Mr Penguin is on the trail of a series of strange pet disappearances. After overcoming his fear of flying our hero finds himself investigating a long-abandoned fortress high up in the mountains, which doesn't seem to be quite as abandoned as first thought. There's strangeness afoot! 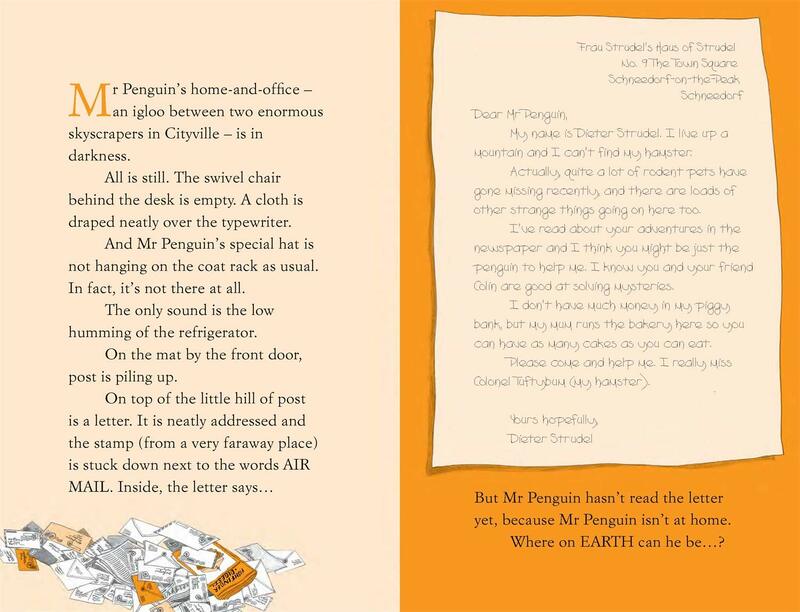 And it's up to Mr Penguin and Colin to enlist a little help from some locals - who might just be able to solve Mr Penguin's transportation problems! 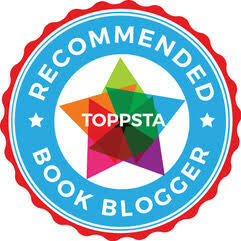 Brilliantly paced, inventive and thoroughly exciting for middle grade readers who still love awesome illustrations mixed in with their stories. Collect the series! "Mr Penguin and the Fortress of Secrets (Mr Penguin Book 2)" by Alex T. Smith is out now, published by Hodder Children's Books (kindly supplied for review).